Happy 5th of July. It's the day after Independence Day, and you might have a bit of a fireworks and freedom hangover today. If you are an angry liberal like me, you might also be wondering whether America is worth celebrating right now. You might be thinking back to happier Julys when our president wasn't a racist and when children weren't being held in literal cages and when Roe v. Wade didn't seem like it was getting overturned any time soon. 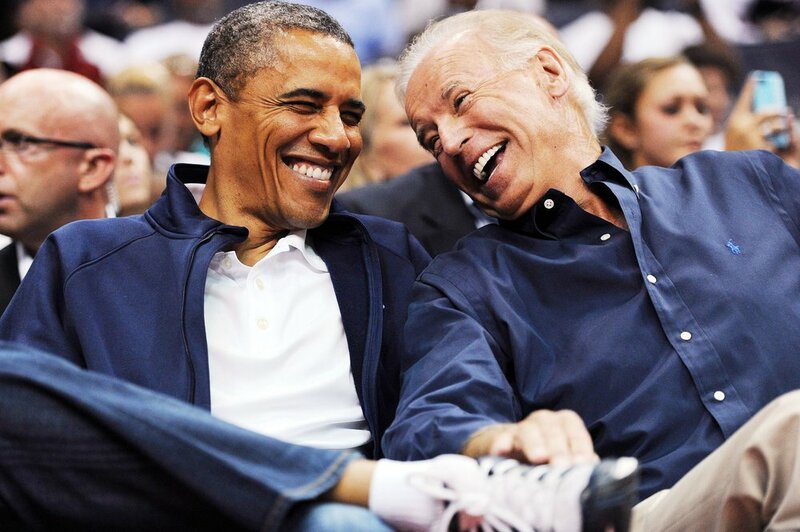 You know, happy days when all Joe Biden wanted was an ice cream and our presidential memes were about friendship. You know the ones.